You Are NOW Tune In To All New Phresh Hott New Online Magazine! 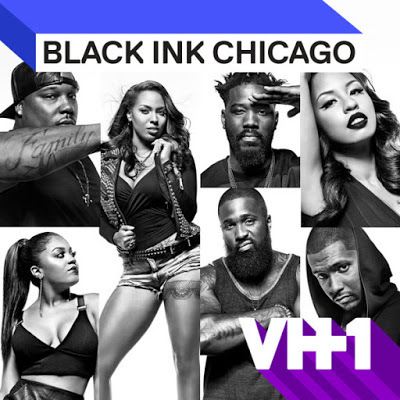 On today episode of Black Ink Crew: Chicago Season 5, “I Hope You Make It to America” Ryan gets an ominous call for a meeting from the building management to discuss the future of 9MAG, Lily uses her break from the shop to focus on her art, Charmaine decides to organize a protest and Van does whatever it takes to win Jenn back. Charmaine Protests R. Kelly…… Look below as Charmaine takes to the Chicago streets with fellow radio personality Kendra G. to stand up for the female victims of R. Kelly. 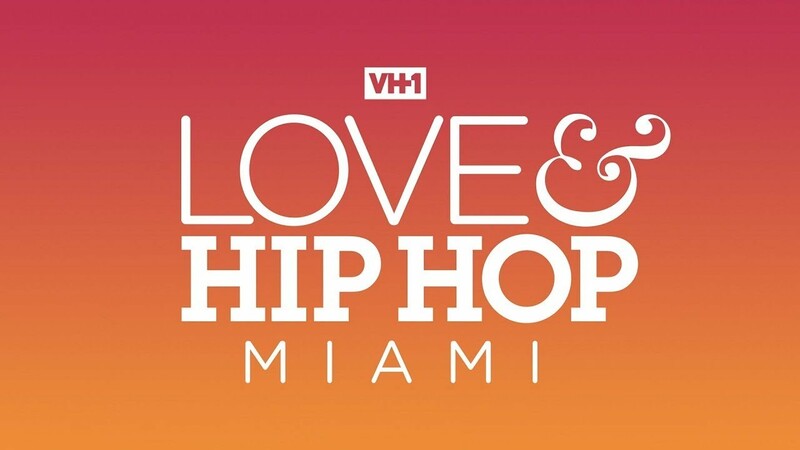 On today episode of Love and Hip Hop Miami Season 2, “Petty Hurts” Social media gets the best of the frenemy camps. Trick challenges Khaotic to a cook-off. Trick Puts Khaotic to the Test….. Look below as If Khaotic and Young Hollywood want to get a Trick Daddy feature on their new record, they're going to have to earn it in a cook-off. 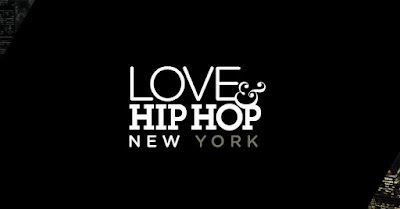 On today episode of Love and Hip Hop Season 9, “Zip It” Yandy and Kimbella attempt to move past their fight but they aren't the only ones at odds. Safaree's in the hot seat as everybody demands answers about his new relationship. Joe is furious when he learns Safaree brought an uninvited guest on the trip. Juju Shuts Down Rumors About Her and Safaree Being Anything More Than Friends…… Look below as everybody comes together for a relaxing beachside dinner in Costa Rica, and Safaree opens up about his budding relationship with his former Scared Famous co-star. Nicki Minaj announces her Europe tour with Juice Wrld ‘THE NICKI WRLD TOUR’, which set to February 21st Munich, GERMANY. Look below for date and Merch! On today episode of Black Ink Crew: Chicago Season 5, “I Didn’t Say I Hate Her (I Just Don’t Like Her)” All of 9MAG reacts to what happened on Friendsgiving. Junior gets in touch with himself and his past, Don expands his horizons and Charmaine outs Lily as a racist. Charmaine Wants Lily Fired…… Look below as Charmaine catches her cousin Danielle up on all the drama that's gone down at 9MAG since she left the shop and vents about Liliana's racist behavior. LOOK ABOVE! Leave a comment or rate your opinion! Tell us what you think? Happy Birthday, To The One & Only Rihanna! 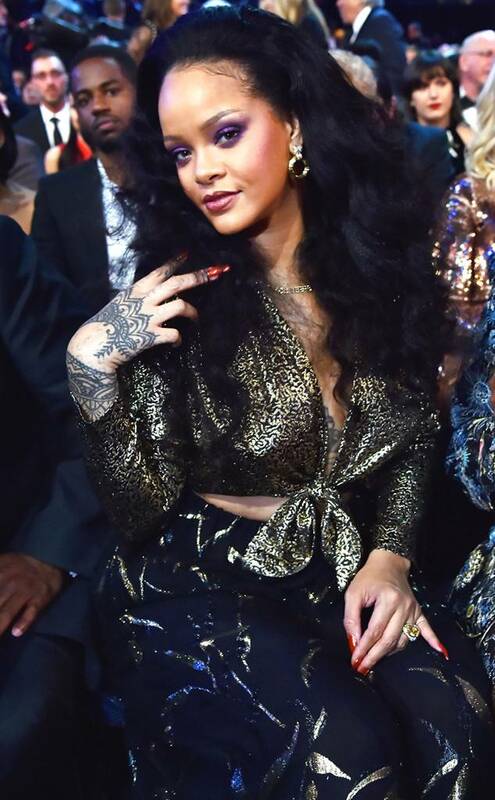 Phresh Hott New Online Magazine wishes Robyn Rihanna Fenty a Happy Birthday! Let's celebrate her birthday with couple of her greatest music video. Click PLAY BELOW! Leave a comment or rate your opinion! Tell us what you think? 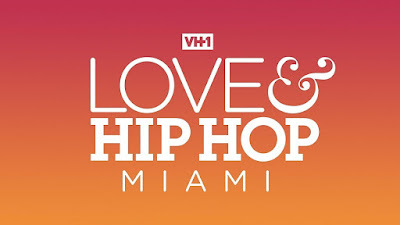 On today episode of Love and Hip Hop Miami Season 2, “To Serve and Protect” Khaotic finds himself in trouble with the law. Pleasure hits the group with news that will affect their reunion. Bobby seeks forgiveness from his "real" friends. Khaotic Gets Arrested….. Look below as Khaotic tells Miami Tip and Prince Michael Harty his side of the story following his arrest for speeding, fleeing the scene of an accident and resisting arrest. 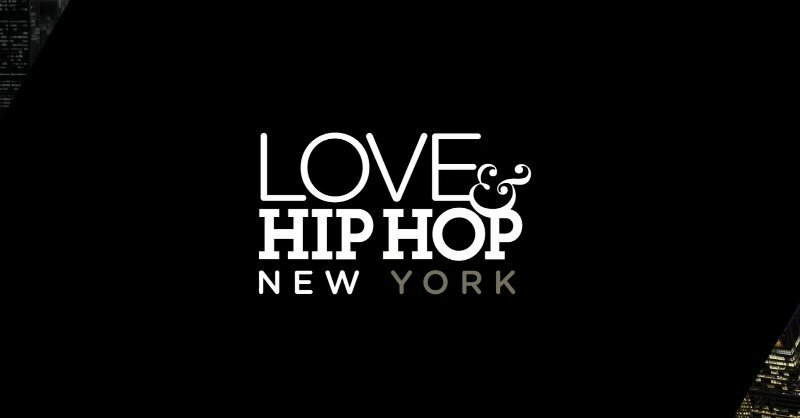 On today episode of Love and Hip Hop Season 9, “Pura Vida” Tensions build in Costa Rica as Juju and Safaree navigate a falling out in their friendship. Joe Budden takes the next step in his relationship with Cyn. Rich Dollaz questions his daughter's life choices, and Yandy and Kimbella come to blows. Kim Is Too Grown for Yandy's Drama….. Look below as Juju tells Kim that Yandy has been badmouthing her, but Kim has too much on her plate right now to get worked up by it. On today episode of Black Ink Crew: Chicago Season 5, “Potato with a Scarf On” Junior is officially back at 9MAG and Charmaine hooks Ryan up with a celebrity client, Erica Mena. Bella reconnects with an old flame, and the gang gets together for a 9MAG Friendsgiving. Erica Mena Visits the Crew…… Look below as Love & Hip Hop star Erica Mena stops by Charmaine's radio show to talk about her experience with domestic violence and the new ink she's getting to commemorate her survival.